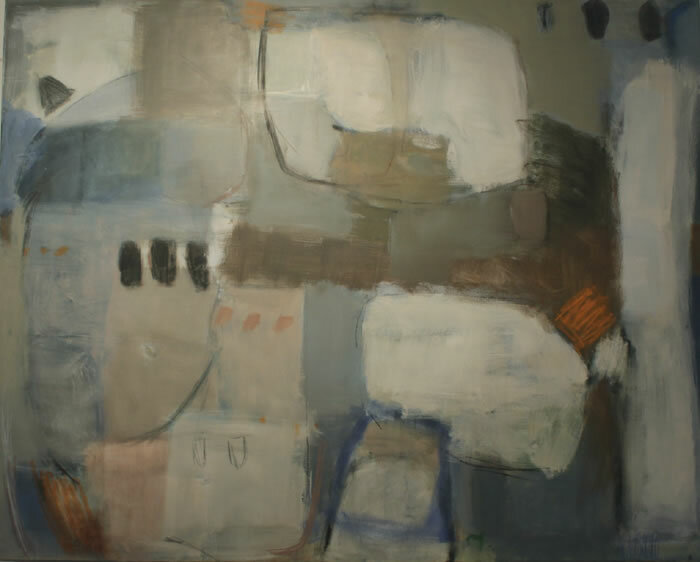 Only two weeks before our Winter Show ends on 11th February, and a last chance to see a recent collection of water gilded silver leaf paintings by Alice Cescatti, whose work is in the collection of The Curator of Sculptor, The Louvre and The Grosvenor Hotel, London. Alongside acrylics by Annica Neumuller, the third group of work to arrive here since the beginning of this show to replace her sold work. William Brown’s widow has kindly given us access to his lino and wood blocks. 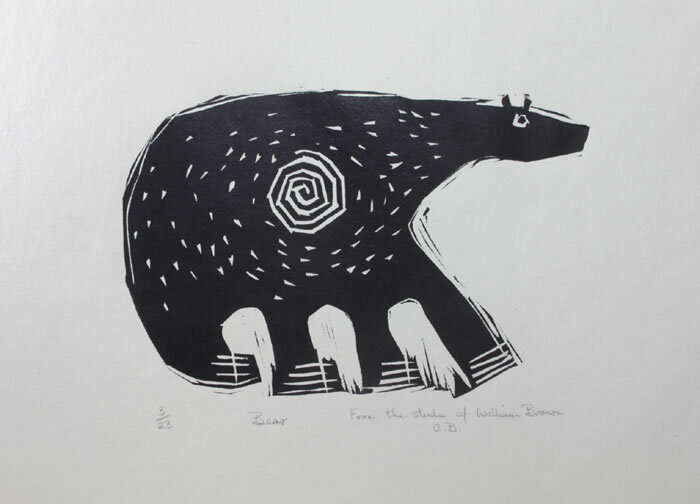 From these blocks we are showing a new series of prints, including his iconic bears.